Jackson XC Still Has Plenty of Snow! Nordic Skiers and Snowshoe fans – time is running out! The snow is here, but some groomed trails may end soon. 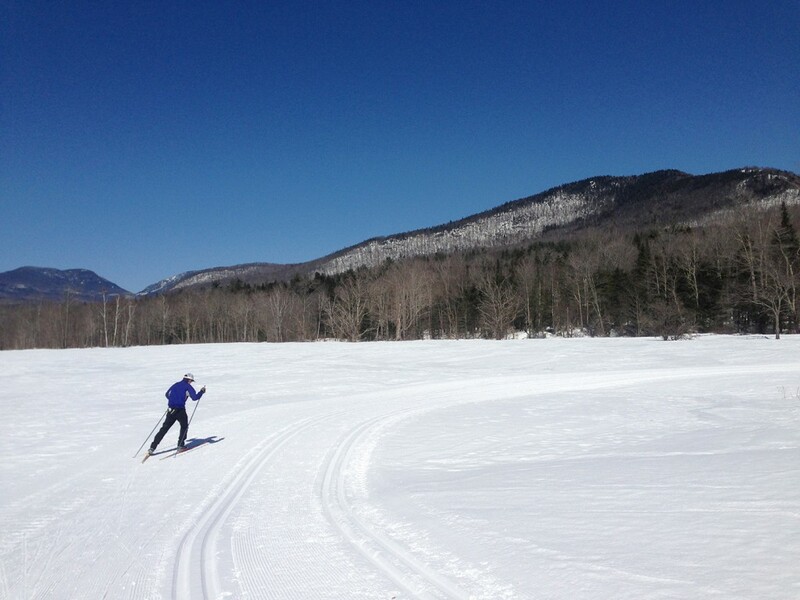 Enjoy the last of the season at Jackson Ski Touring!